AMA ChalkFest is a craft beer lover's dream! 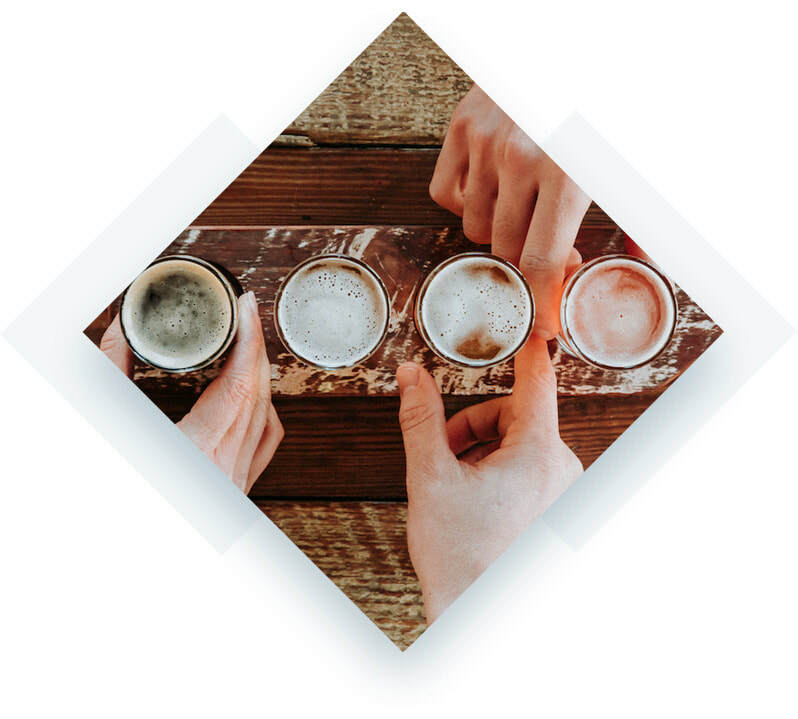 With 15 craft breweries, it is the perfect opportunity to sample great craft beers from around the state of Georgia. Celebrate the first day of Autumn in style with these fantastic brands!